This guidance sets out a simple step-by-step checklist when dealing with criminal records as part of your recruitment process. It follows the principles of fair chance recruitment and is designed to be used for specific vacancies. It’s part of our practical guidance on developing your approach towards criminal records. It’s easy to overlook – Employers sometimes take their approach to criminal records for granted as a standard procedural element to their recruitment, and very often the specific approach taken for a particular vacancy isn’t always considered. It might change depending on the role – Many employers have a range of job roles meaning different approaches might be needed depending on the role. 1.1 What (if any) level of disclosure? Determine what (if any) level of disclosure is involved for the specific role – are you sure you’ve got it right? Seek advice if you’re not sure. If you’ll be doing a criminal record check later in the process, be sure about the eligibility of a particular position. Have a clear, accessible policy that explains your approach to applicants with a criminal record. This would express your willingness to consider people with a criminal record, set out how you go about this, and explain any specific circumstances where you wouldn’t be able to employ somebody with a criminal record. 2.1 Are you clear in your vacancy details? Be clear if the role involves a criminal record check, and if so, what level. For example, would it be a basic, standard, enhanced or enhanced with barred list check. If the role involves regulated activity, include a statement that makes it clear which group (children, adults or both) the regulated activity is with, and explain that it’s an offence for someone barred from that group to apply for the role. With a clear policy (see above), you can interview and shortlist purely on the merits of each individual. Ask for a self-disclosure from those you wish to offer a position to. Be sure to ask for the right level of information. Provide a copy of your policy.  Make sure it’s clear what level of criminal record check will be undertaken for the role, and make it simple for applicants to answer questions about criminal records. This is where you make an assessment of their criminal record. The information may be very old, minor or irrelevant, and so you may be able to continue as normal. If you have concerns, gather more information (including by holding a ‘disclosure discussion’ with the applicant) and make an informed decision. You may choose to carry out an appropriate level of criminal record check after this stage. If so, get the disclosure sent to the applicant, for them to then provide to you. Document the final decision and the rationale. If appointed, keep securely on file a copy of the self-disclosure and any assessment. 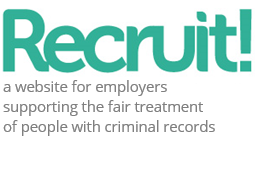 There is more information about approaching criminal records, which forms part of the practical guidance section of Recruit!